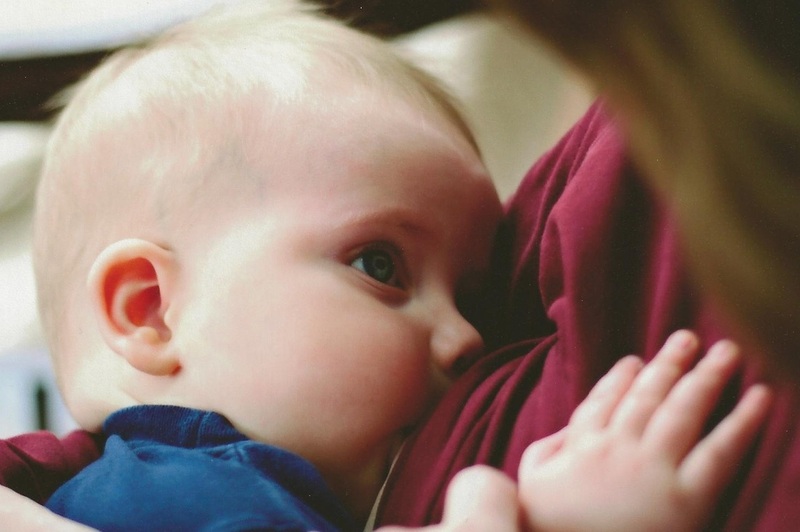 "Making More Milk" is a learning opportunity for anyone who works with breastfeeding mothers. Join us for a fantastic day of learning and fun. Lactation Consultants, Nurses, Midwives, Physicians, Doulas, WIC Peer Counselors, La Leche League Leaders, Parents and anyone else who is passionate about breastfeeding is invited to participate! This continuing nursing education activity was approved by the Wisconsin Nurses Association, an accredited approver by the American Nurses Credentialing Center's Commission on Accreditation. Approved for 6 CERPs from IBLCE through a providership with LLLI Alliance for Breastfeeding Education.